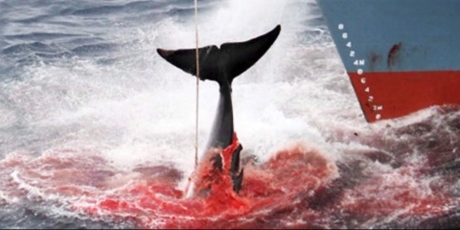 Mega Urgent – Take Action to STOP Japan Killing Whales. Only hours left – Posted 1605 GMT – 25/10/16. 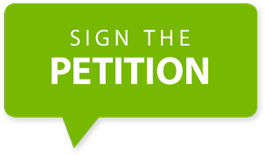 As global citizens horrified by Japan’s slaughter of thousands of whales, despite a total global ban, we urge you to pass the resolution to stop the abuse of so-called “scientific whaling” and to approve the proposal for the creation of the South Atlantic Whale Sanctuary, to allow whale populations to recover and regenerate.